This was supposed to be Robb Markstran’s first desk job. 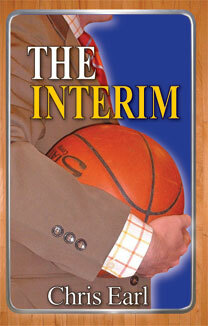 After an unsatisfying career as a reporter, Robb joins a Big Ten basketball program as an administrator. 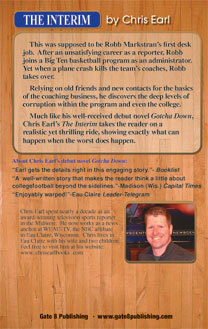 Yet when a plane crash kills the team’s coaches, Robb takes over. Relying on old friends and new contacts for the basics of the coaching business, he discovers the deep levels of corruption within the program and even the college. happen when the worst does happen.